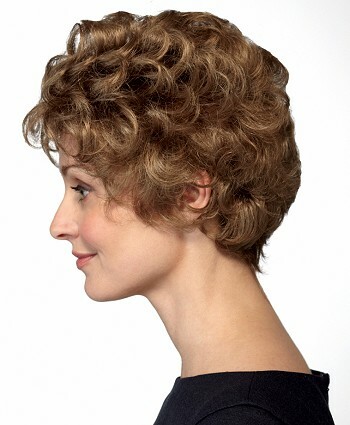 Coral is a classic style featuring all over light waves and a voluminous crown. 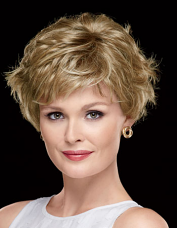 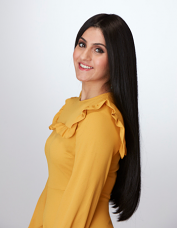 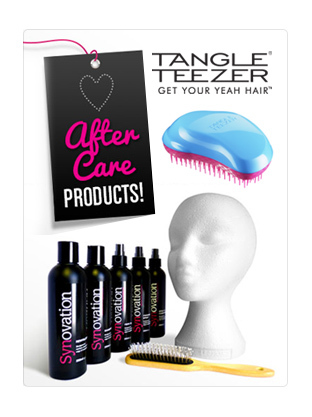 This short wig also features a deluxe, monofilament cap. 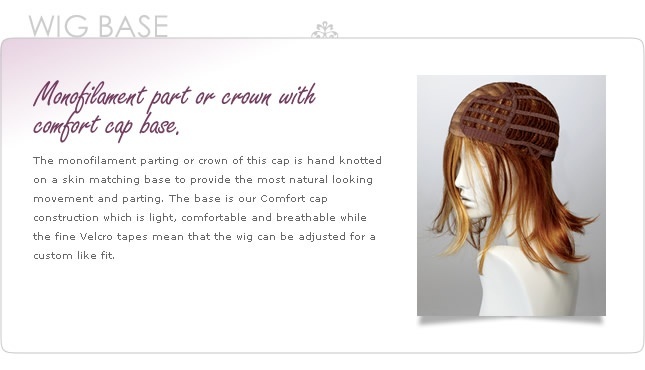 A monofilament cap is a flesh tone mesh cap allowing the wig to be parted in any direction giving you the ultimate styling flexibility. 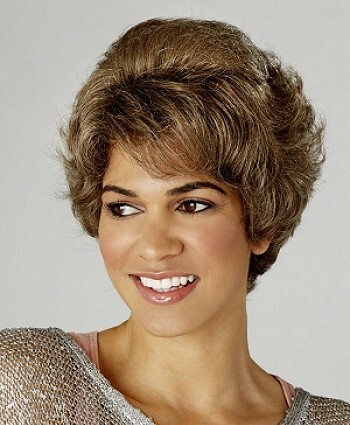 Cap Type: Skin toned monofilament top for parting flexibility with a modern light wefted back along with a Comfort Cap Base.